Our young scholars need our support now more than ever! With your contribution we can increase our camp size; and eventually have it become an overnight camp so the kids can really have a vacation, as well as the parents. We can help make sure elementary school libraries are open on a consistent basis. We can help the young people dedicated to education get their books, pay some dorm fees, assist with tuition. We can’t do everything, but together we can do something special. Being a good corporate citizen is good business. 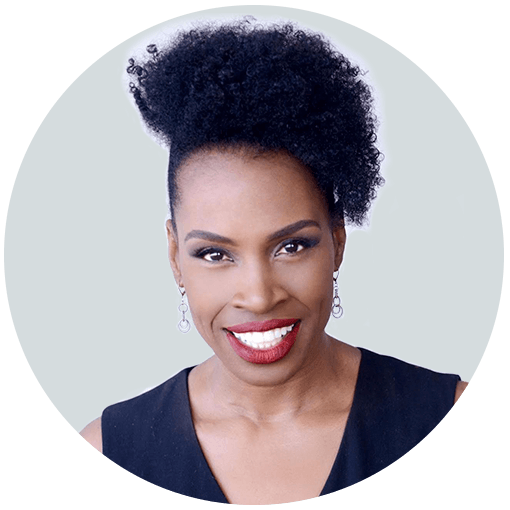 Because of the Foundation’s focus on pre-college and college-aged youth, a partnership with the Blues Babe Foundation connects your brand to the elusive youth market. Not only will your brand reach youth, but also their parents and guardians. Contact the Foundation and we’ll create a mutually beneficial partnership that will further your corporate goals and objectives. Let’s make a difference together! Your financial support not only helps make dreams come true, but also inspires youth to dream. Contact the Foundation to set up your tax-deductible donation or join our mailing list and we’ll keep you updated on the Foundation’s activities. Also let us know if you’re interested in volunteering, and you can us assist us at events in the community. Want information about the next scholarship openings? 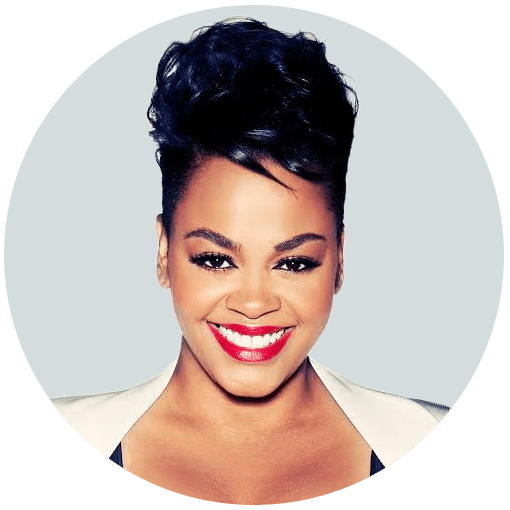 The brainchild of Grammy Award-winning singer/songwriter and poet Jill Scott, the Blues Babe Foundation is led by a team of passionate professionals invested in the success of our youth. Since it’s inception, the foundation has benefited from strong community and corporate partnerships. The Blues Babe Foundation is a North Philadelphia based launch pad for young brilliance. Our programs are rooted in cultivating academic and artistic success in youth coming from the most underserved communities of North Philadelphia and Camden. The Blues Babe Foundation provides hope, mentorship, leadership development and the financial support that youth need to excel. 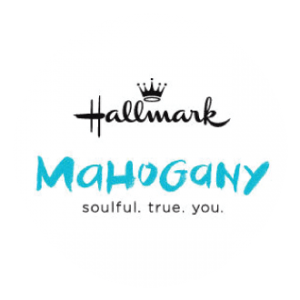 The foundation has provided more than 50 scholarships ranging from $250 for book stipends to $10,000 for our writing scholarship in partnership with Hallmark’s Mahogany brand. We also engage students in grades 4 – 12 through programs such as Camp Jill Scott and Clean Up Your Neighborhood. Each year through our “Clean Up Your Neighborhood” program, the foundation participates in clean up events to encourage community beautification. Sponsored a trip for college bound high school girls to the “At The Well: Teen Entrepreneurs Summit” held at Princeton University. Graduation or Education Media Project at Made in America. Hosted a workshop with Sakina Ibrahim, past Camp Jill Scott Director and author of “Big Words To Little Me”. 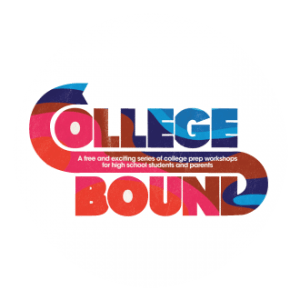 Hosted College Bound Workshop Series and provided copies of books by Brian Peterson author of “High Learning” Lacey Clark, author of “Phenomenally U”. Venue and promotion of MSK Trunk Event for college freshman. Book drives for local elementary schools. Sponsor of Martin Luther King, Jr. Day of Service and Leadership Event. Hosted Community Clean Up on North Broad Street with Communities In Schools. Financial support for uniforms and travel expenses to Mister Mann Frisby’s track team. 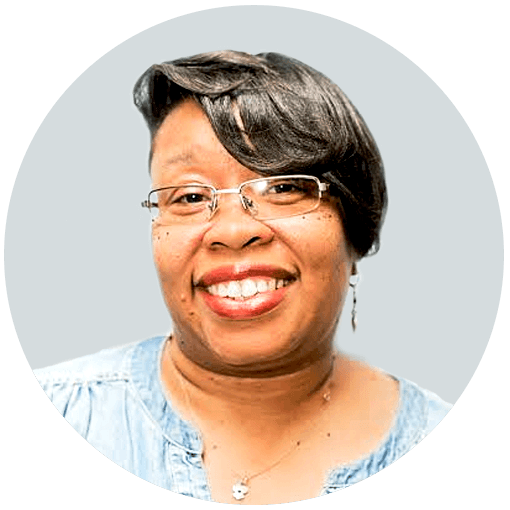 Not one to distance herself from her humble beginnings in Philadelphia, Jill was inspired by events in her own life to ensure that other deserving young people would not find their education stalled due to lack of financial support. I’m from north Philadelphia. My grandmother’s name is Blue and I’m her babe! I was always told to be mindful of where you come from and to give. There is no receiving without giving and there is no giving without receiving. You hear bad things about North Philadelphia. People would always be interested in me or think I was cool until they found out where I came from. Once they found out, their energy and attitude changed. And I never liked that. 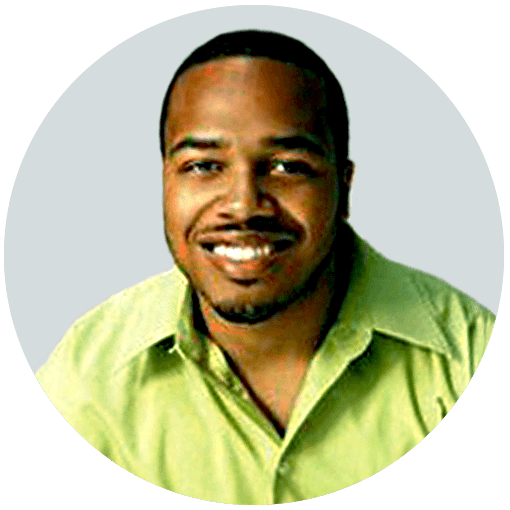 So I decided that I would create a foundation that would direct its energy in North Philly, where community centers were closing. What’s a community without a community center? There were elementary schools without libraries and libraries without computers. And I thought I can do something about this. The Blues Babe Foundation offers an opportunity to see outside the corners of your block. We can push education but without the desire to want to do more, see more and experience more it’s not going to happen. Not everybody is dedicated to school. But when you give people a chance to go outside of their neighborhood for a week or summer, it gives them a chance to be around peace. There are no gunshots for nine hours, there are no drug dealers, there’s no arguments or crazy behavior. You get to meet educators, financiers, and dancers. People with all kinds of jobs get to show the kids something different. I travel around the world and come back and go to North Philly to see how everybody is doing. To see what’s different, what’s open, what’s closed, you know, talk to my neighbors. I would watch the news and see so many people getting shot on a daily basis like it was nothing. It was frustrating to me. I thought, ‘if my mother hadn’t taken me to libraries, art museums, and dance recitals, I could end up in a lot of trouble and I wouldn’t be where I am today. I just want to offer my kids something. I’m going to take care of my hood and you take care of yours! We offer scholarship & mentoring programs for students that show the aptitude and commitment to their education. a vision for academic success. Camp Jill Scott is a free day camp created to provide a fun outdoor experience for young scholars from North Philadelphia. Camp Jill Scott started in 2008 and has served over 300 students to date. It is a free day camp created to provide North Philly scholars entering the 4th to the 7th grade with leadership skills, academic enrichment, fun outdoor experiences and exposure to new things. Each year we partner with at least 3 community organizations and employee local high school and college students as camp staff. Transportation is provided from North Philadelphia to the camp location (approximately 45 minutes outside of Philadelphia) and back each day. Our young scholars enjoy swimming, rock wall climbing, field games, scavenger hunts, writing workshops, leadership development, and arts-based conflict resolution training. At our closing program certificates and backpacks filled with school supplies are distributed and students are reminded of their commitment to pursue academic excellence throughout the school year. See pictures from our past camps! 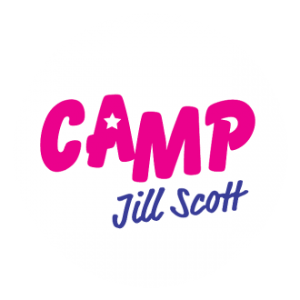 Want information about Camp Jill Scott 2019? 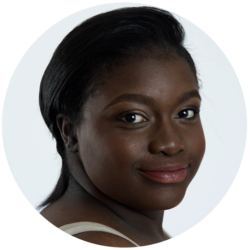 Join our mailing list! The foundation’s scholarship program offers financial support and mentoring for students that have shown the aptitude and commitment to their education, but whose families may not have the resources to ensure completion of their undergraduate degrees. The Blues Babe Foundation has provided more than 50 scholarships ranging from $250 for book stipends to $10,000 for our writing scholarship in partnership with Hallmark’s Mahogany brand. Columbia College Chicago, Chicago, Ill.
Indiana Wesleyan University, Marion, Ind. Want information about the next scholarship openings? Join our mailing list! Someone who inspires me is my grandmom. She inspires me because she has over come so many obstacles in her life however she continued to push through all while taking care of her kids. She is always there when I need her and she gives amazing advice when you need it the most. She is one of the most intelligent people I know. After graduating from science leadership academy I hope to attend a university or college of my choice where I would major in pre medicine. I hope to one day become a pediatric neurologist or a pediatric psychologist. Use the form below to send us your thoughts, comments and questions. We’ll get back to you shortly.